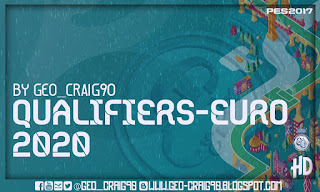 New Kitpack Qualifiers-Euro 2020 by Geo_Craig90 for PES 2017 PC Game. This kitpack also works with PES 2016. 3. 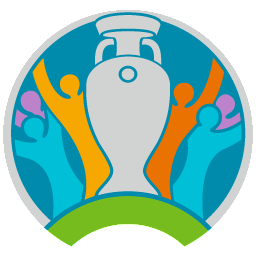 Generate with PES 2017 DpFilelist Generator by Baris.